Cricket team emblem and design elements. championship logo . club badge. 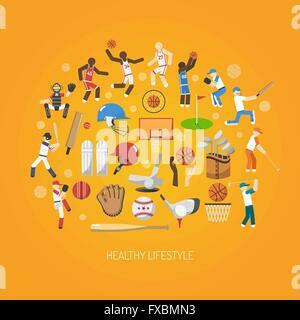 Sports symbols with gear - bats, ball. Use for web , tee or print on t-shirt.